A one-step application that cleans, polishes and protects your vehicles surface. 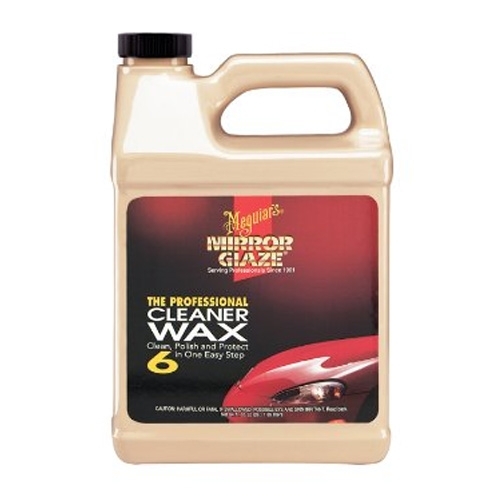 Mothers California Gold Carnauba Wax Ultimate Wax System, Step 3 - 16 oz. 3M One Step Cleaner Wax, 39006 - 16 oz.